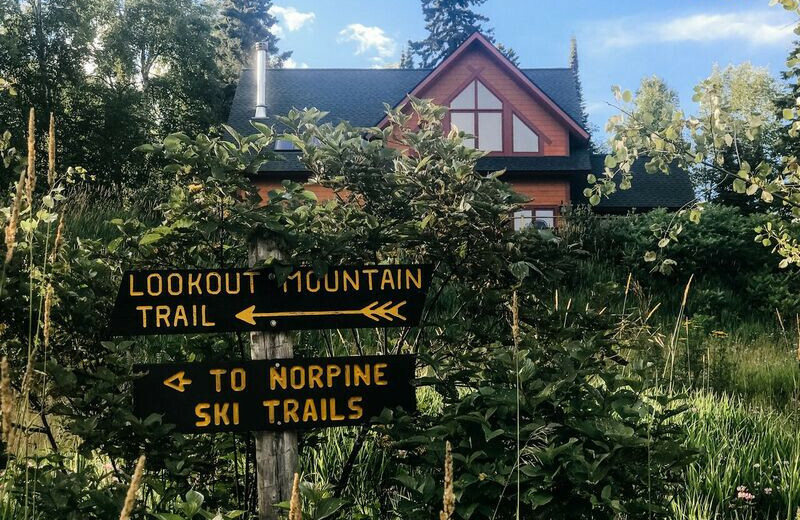 Cascade Lodge transforms its provincial North Shore history into a fantastic Minnesota getaway. 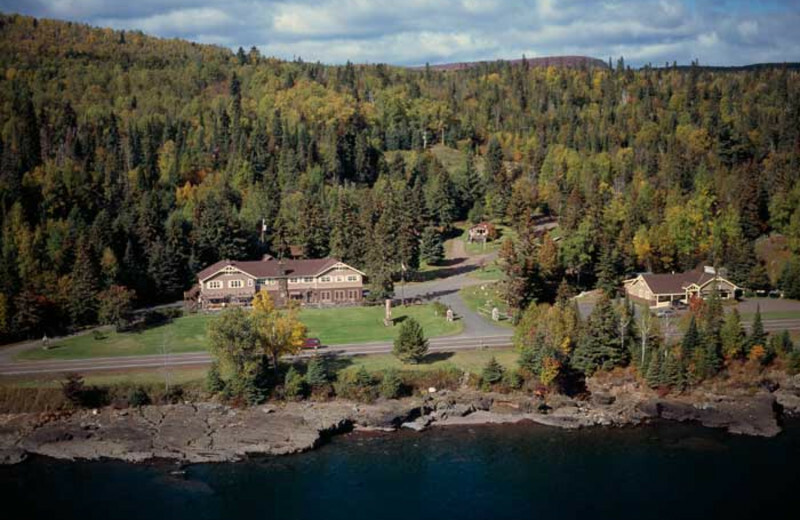 Located on the North Shore of Lake Superior, this lodge features log cabins, a historic main lodge and motel units. 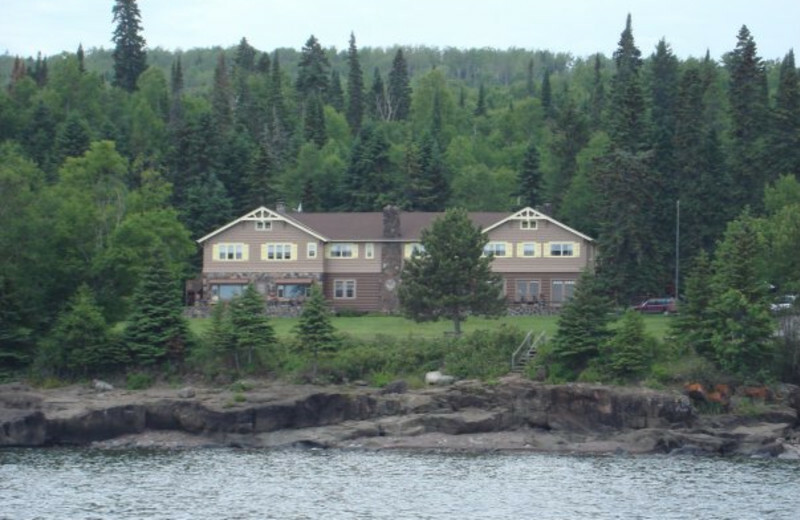 Miles of wild, scenic and accessible Lake Superior shoreline with ledge rock and cobblestone beaches are unspoiled by any development. 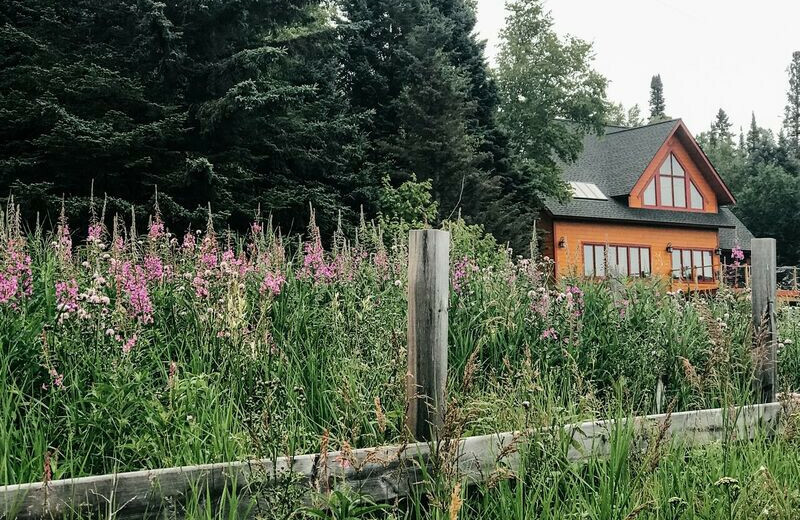 Learn about the rich history of the area, and the logging and mining activities that first laid claim to the North Shore. 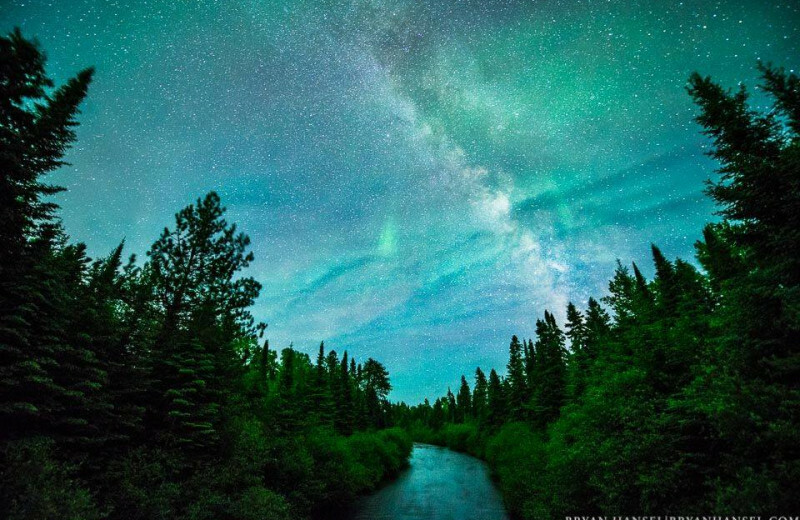 Surrounded by Cascade River State Park with the Superior Hiking Trail and 60 kilometers of cross-country skiing is all waiting for you. 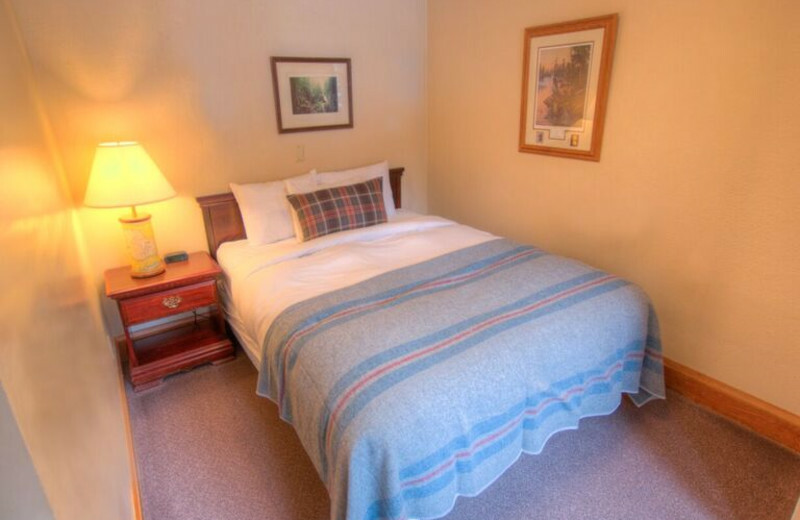 Excellent restaurant and onsite pub serves hand-crafted meals daily. 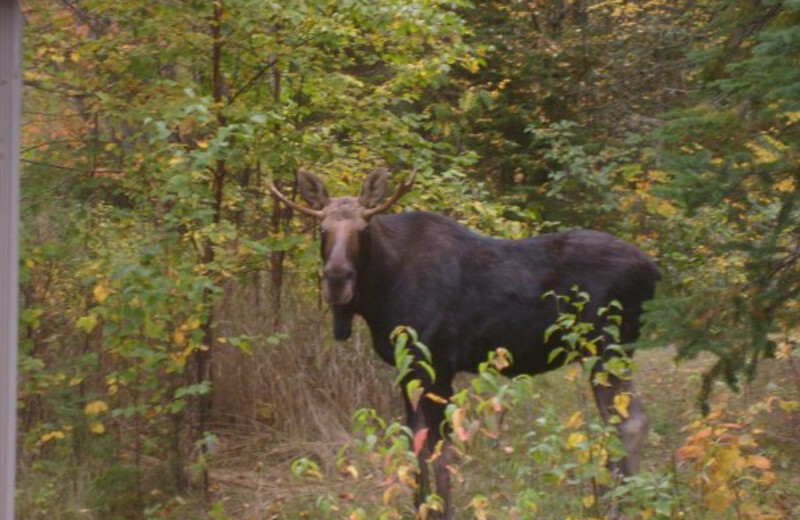 Plus, you're only 10 minutes to Grand Marais or the Lutsen Mountains! 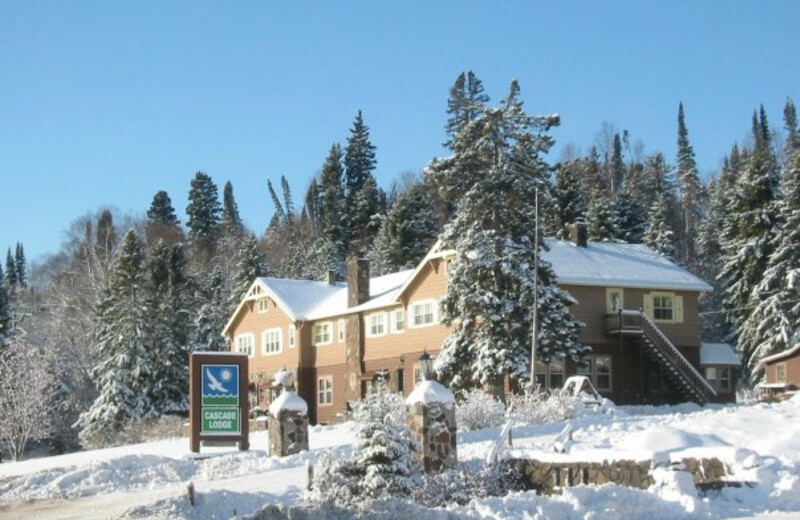 And in the wintertime, a free shuttle service will take skiers and snowboarders to Lutsen so they can focus on skiing and having a great time! 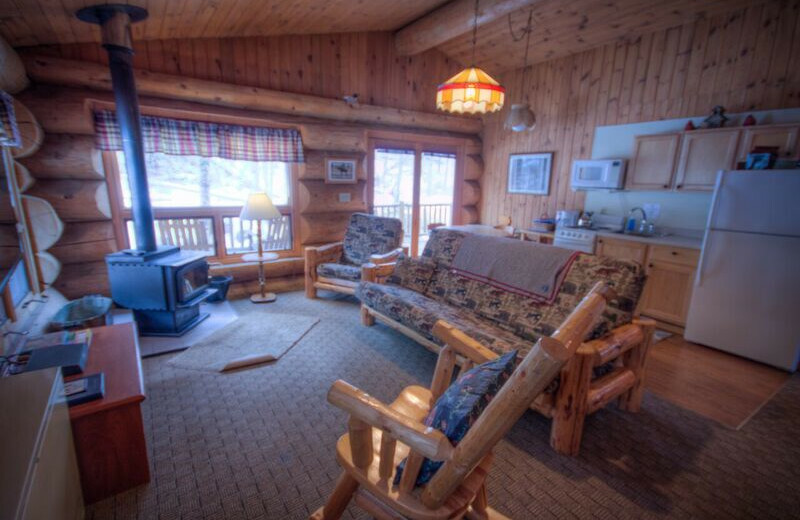 Cascade Lodge offers unending family fun inside and out. 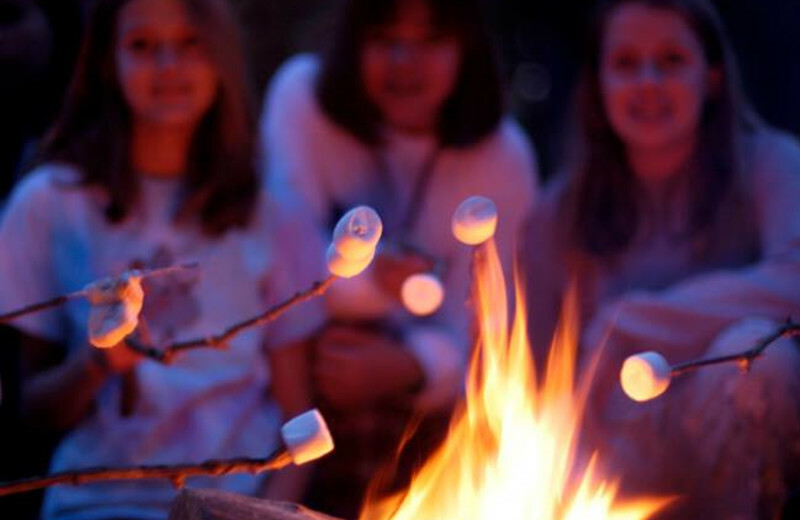 The kids are sure to enjoy the onsite game room and outdoor playground, along with disc golf and onsite rentals for a variety of outdoor recreation such as canoeing, barbecues and more. 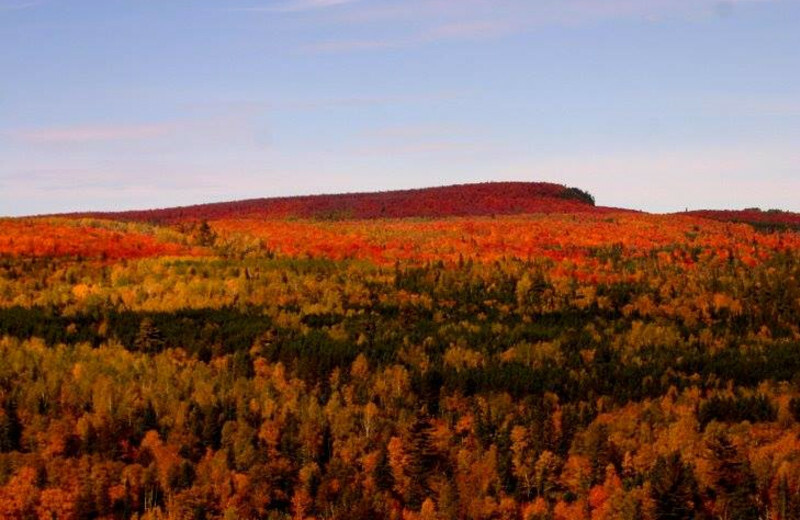 You can also explore the beautiful area on a hike as the Superior Hiking Trail comes right up to the lodge! 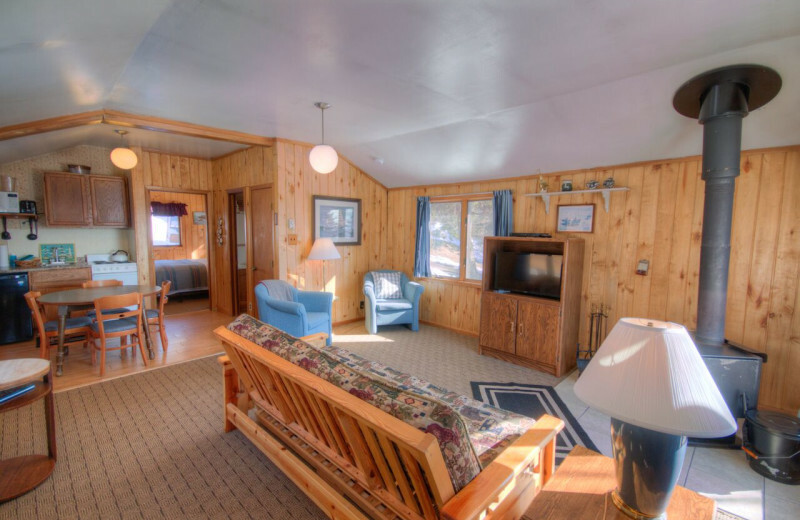 Spacious accommodations in either their cabins or lodge rooms ensure the whole family has a relaxing North Shore escape! 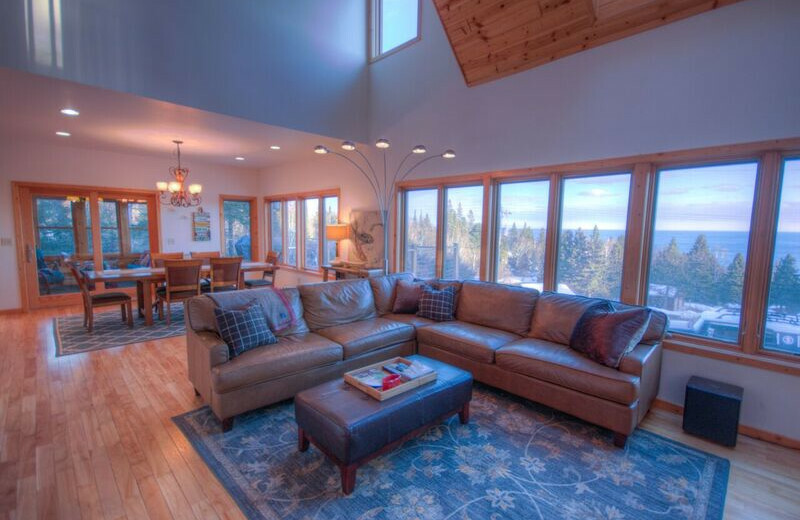 Take a break from the stuffy offices and bring your team to Cascade Lodge for an inspiring meeting or event. 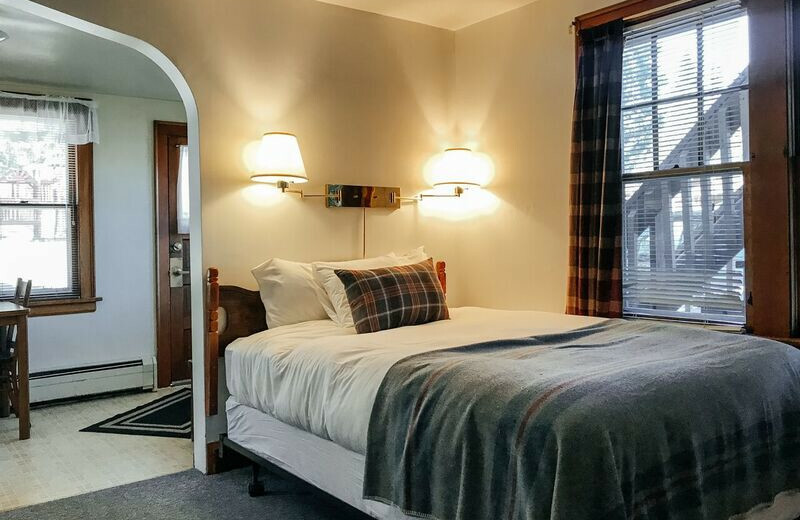 They offer meeting space for groups up to 70; their large meeting room accommodates 50 people, but you can combine this room with the small fireside room with seats up to 20. 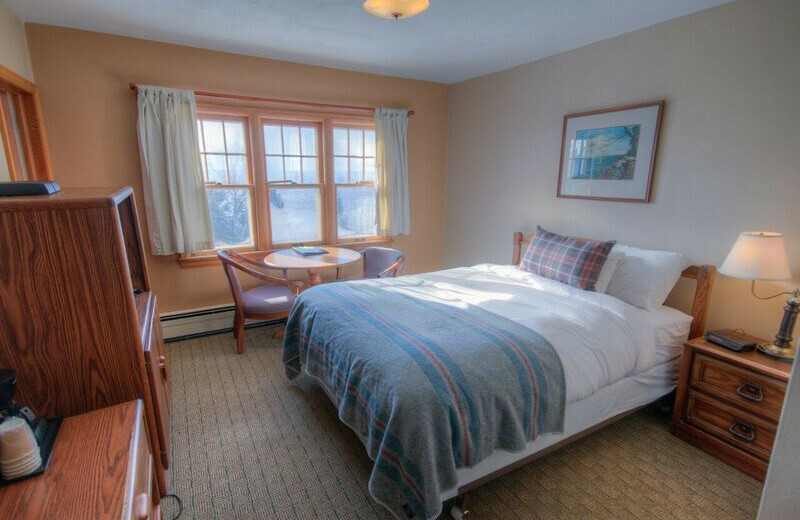 The lodge provides you with easels and overhead equipment to help make your business retreat a complete success! 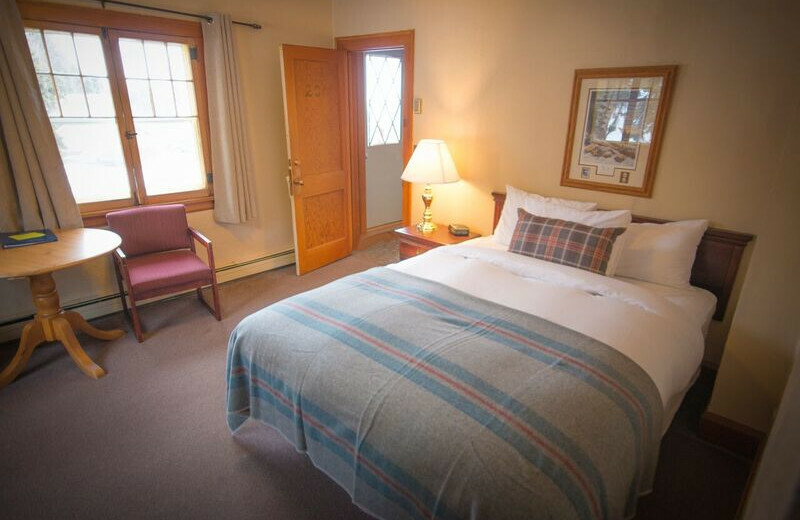 With meeting space for up to 70, including a large meeting room and a small fireside room, Cascade Lodge is ideal for your North Shore reunion or group getaway! 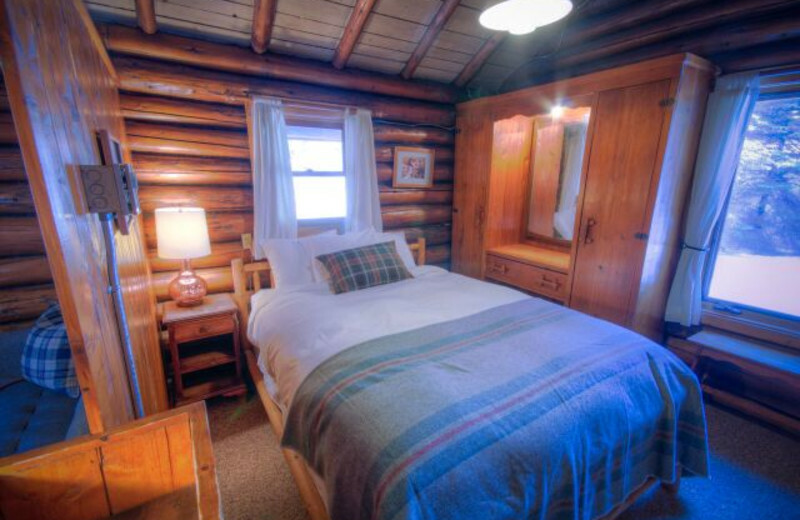 The lodge offers Cabinette accommodations that feature four units under one roof. 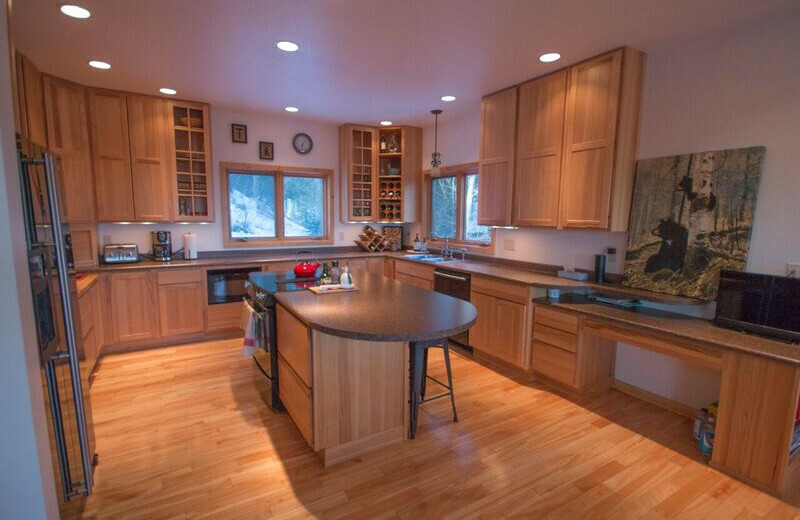 You'll enjoy plenty of space for every family member and the close proximity to the rest of your group allows you to spend lots of time together! 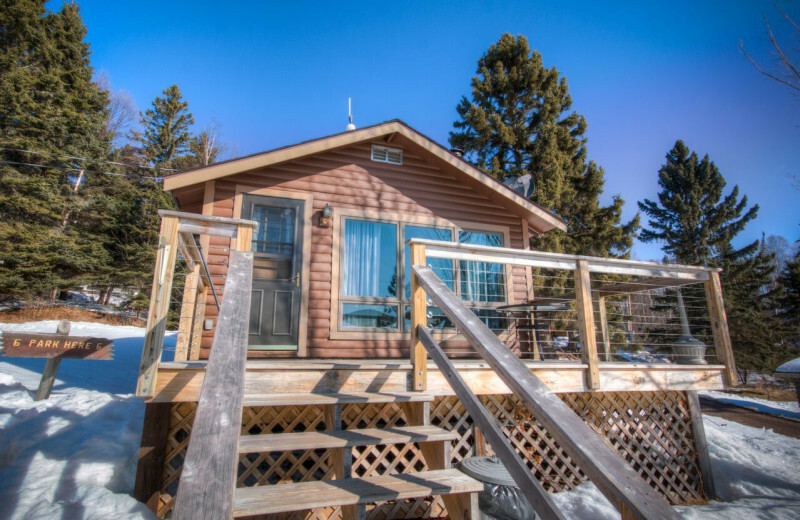 Everyone will enjoy a wide variety of outdoor activities including hiking and biking on numerous trails and fishing in nearby Cascade River. Just because the snow begins to fall does not mean the fun has to stop! 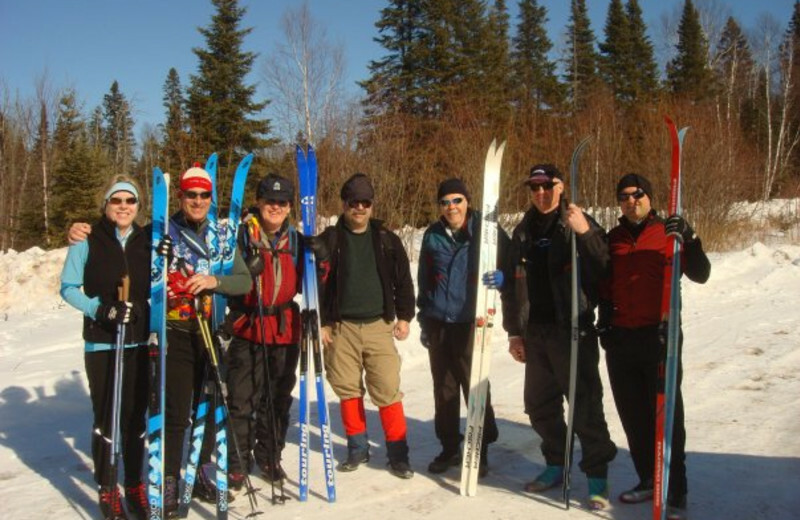 Snowshoeing and cross country skiing are to popular modes of transportation during chilly Minnesota winters! 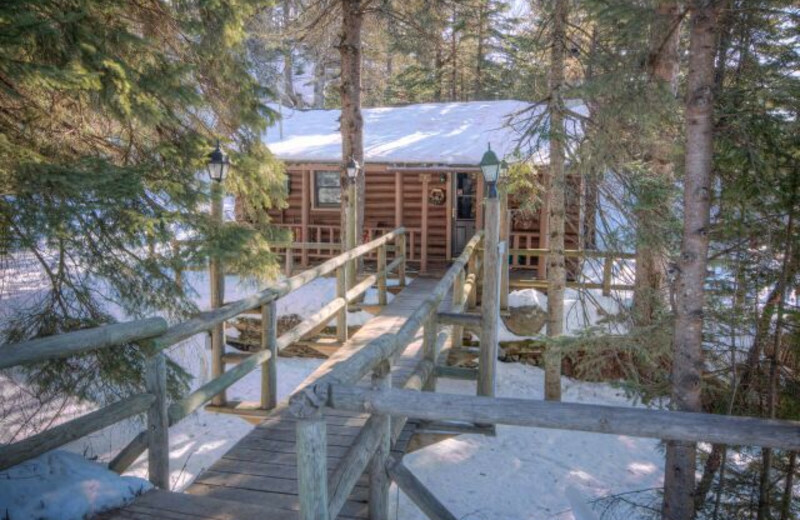 Say "I do" at the beautiful Cascade Lodge. 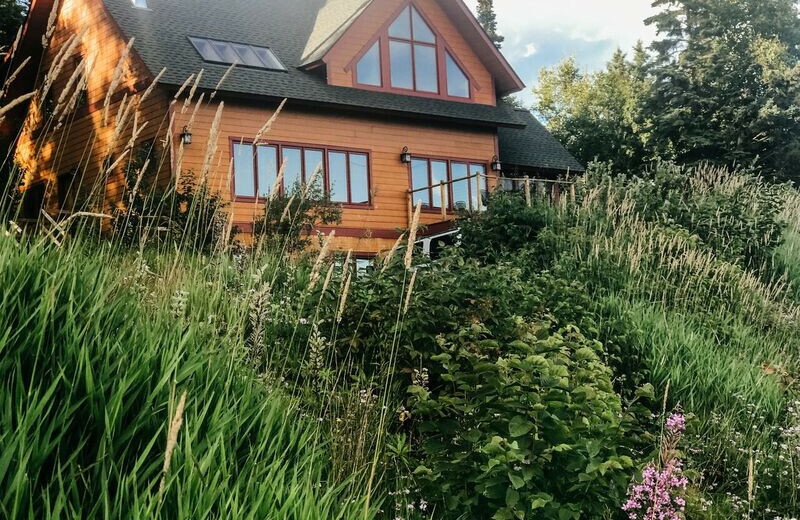 This Lutsen, Minnesota destination offers you a charming North Shore letting that's perfect for exchanging your vows and celebrating with your closest families and friends. Their professional staff will happily assist in planning everything from guest accommodations to decorations! 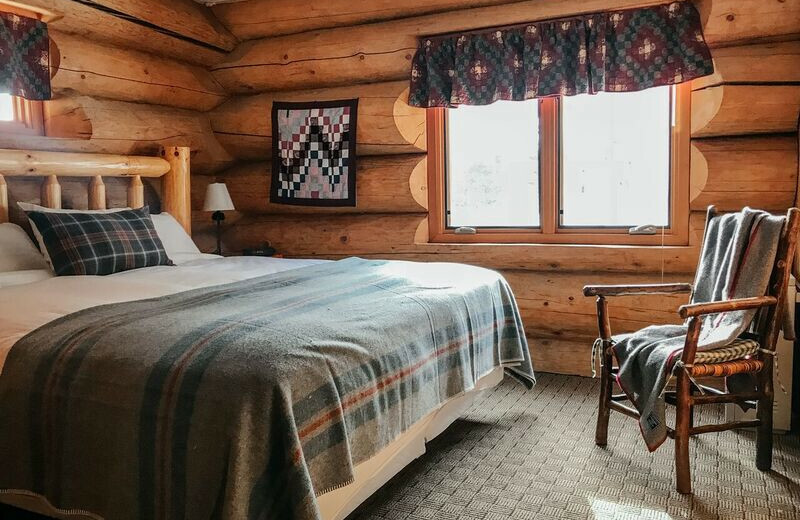 Nature-lovers of all ages are in for a treat at this Lutsen, Minnesota getaway. 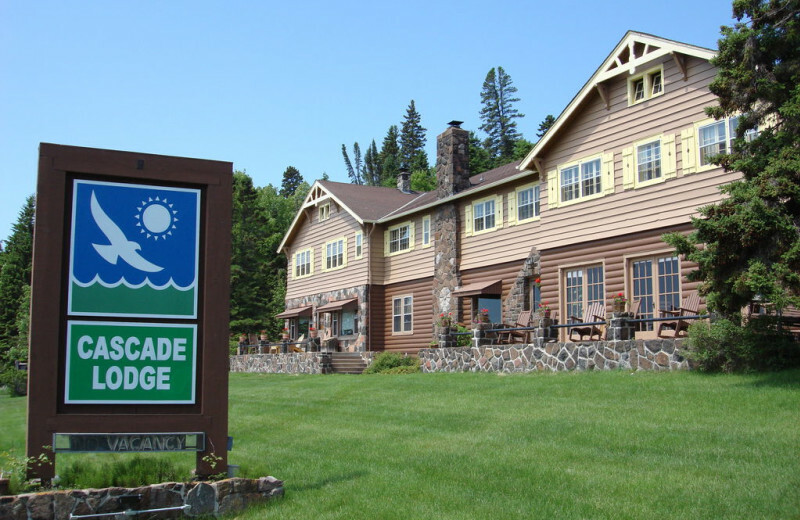 Cascade Lodge is surrounded by the Cascade River State Park, one of Minnesota's finest state parks. 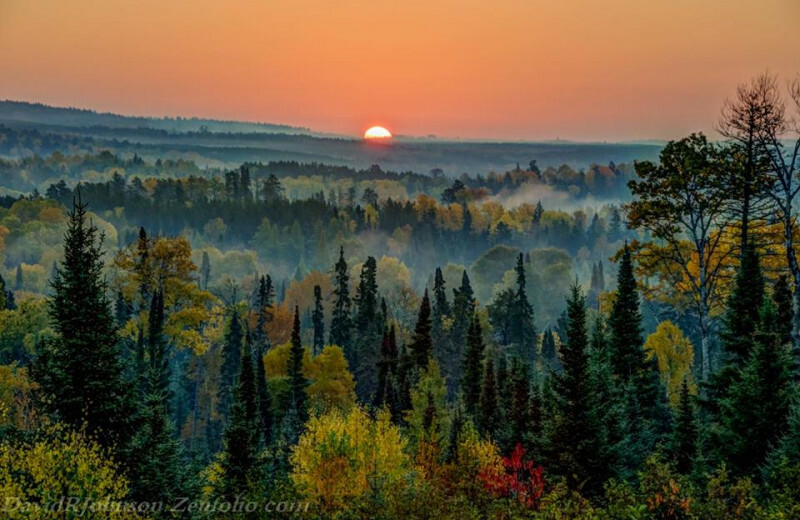 The nationally recognized Superior Hiking Trail comes right to your door. 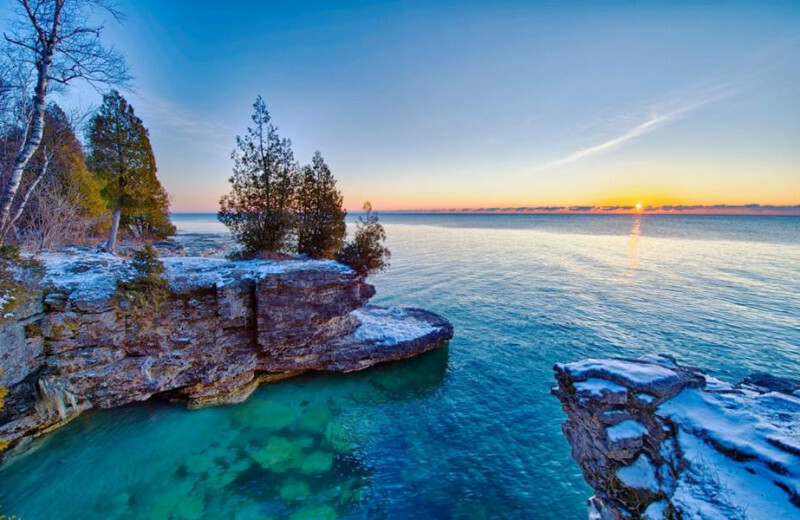 It's the perfect nature setting to enjoy and explore. 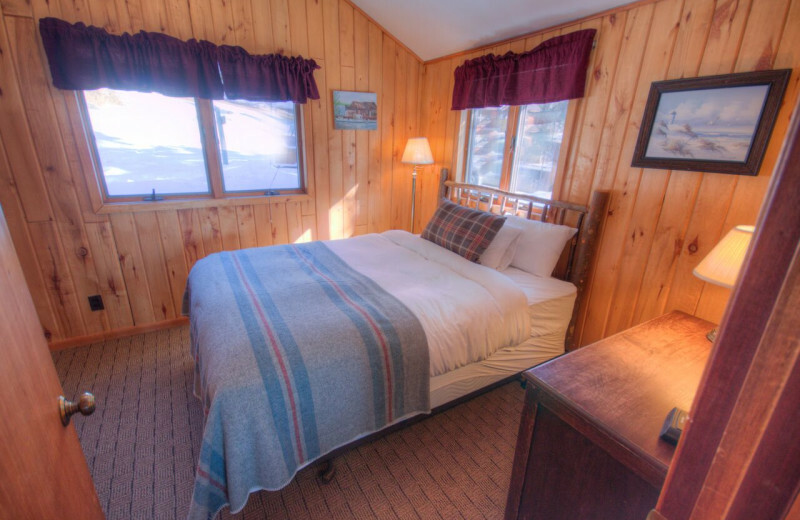 Located directly on Lake Superior, Cascade Lodge is the perfect destination for all of you looking for a romantic retreat. 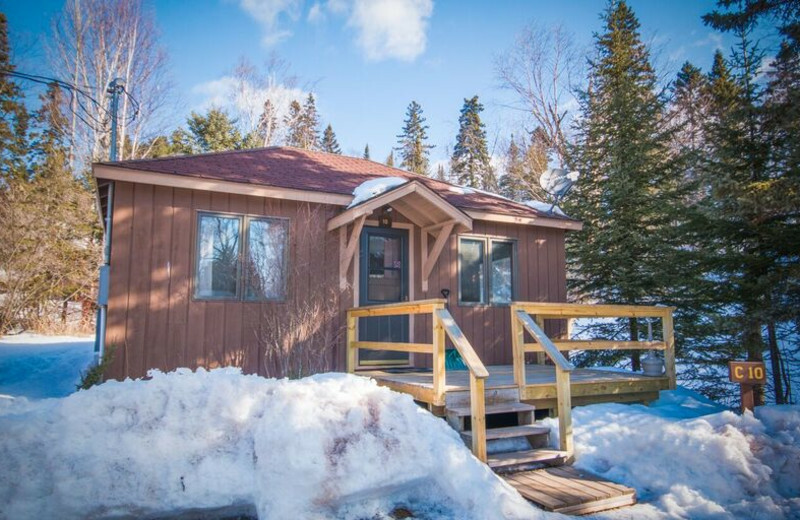 During the colder months, enjoy skiing together at Lutsen Mountain. When it's warmer, enjoy a boat ride together or going for a hike. 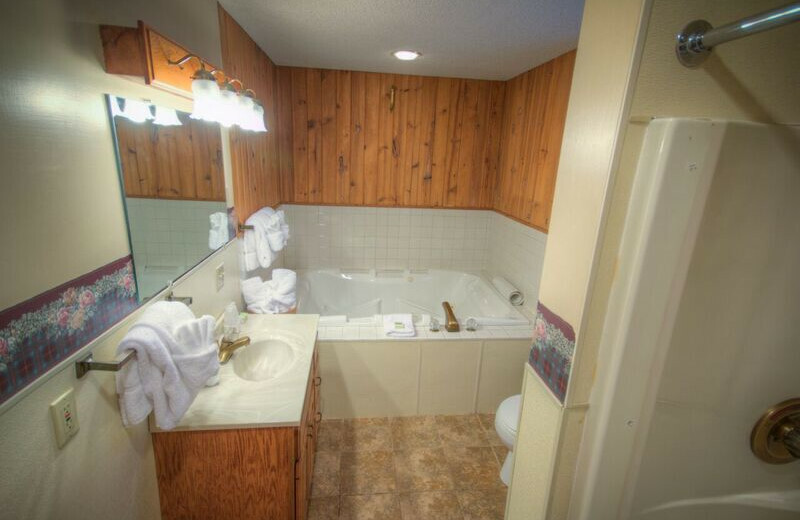 It's all waiting for you on your next vacation. 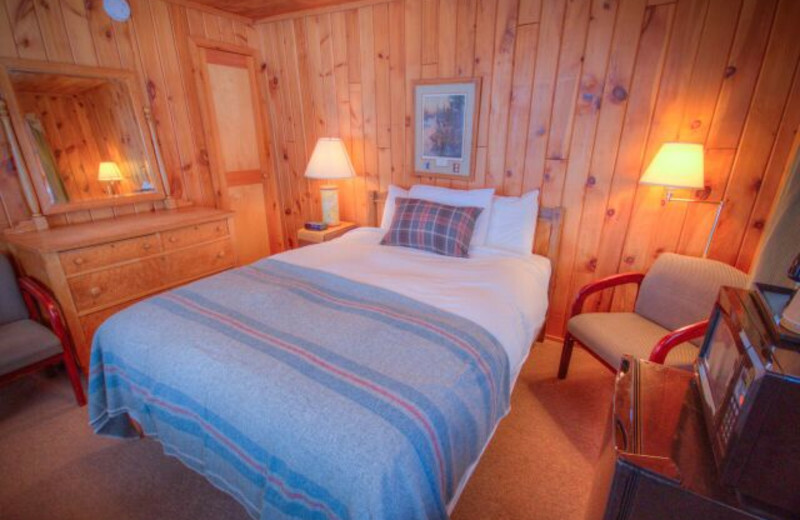 Skiers will love staying at Cascade Lodge since it offers a free shuttle to the Lutsen Mountains. 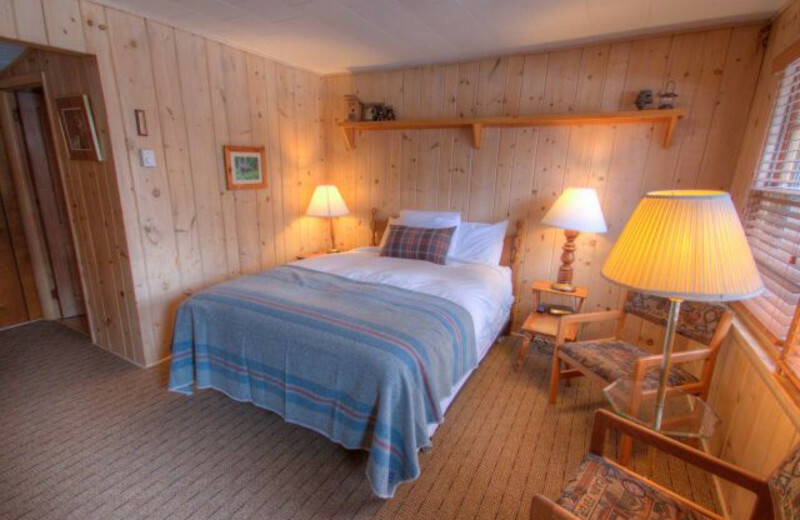 Lutsen offers some of the best skiing in Minnesota and it's right on your doorstep! 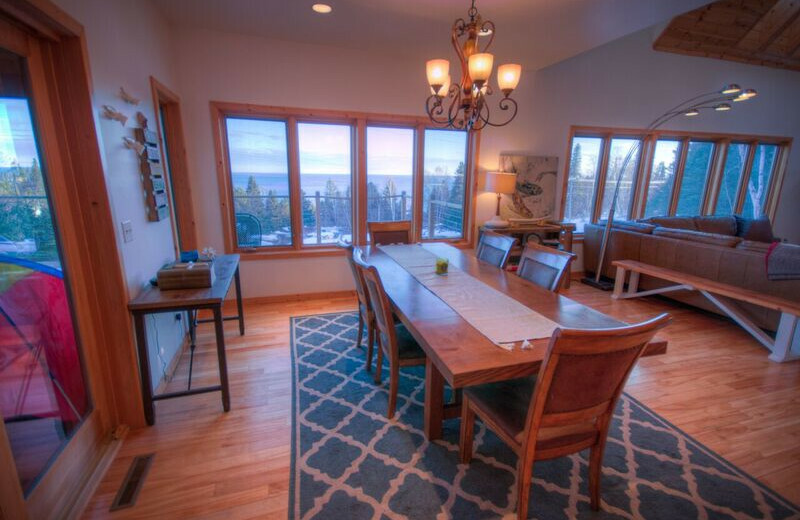 You can enjoy beautiful views of Lake Superior from the top of the mountain. 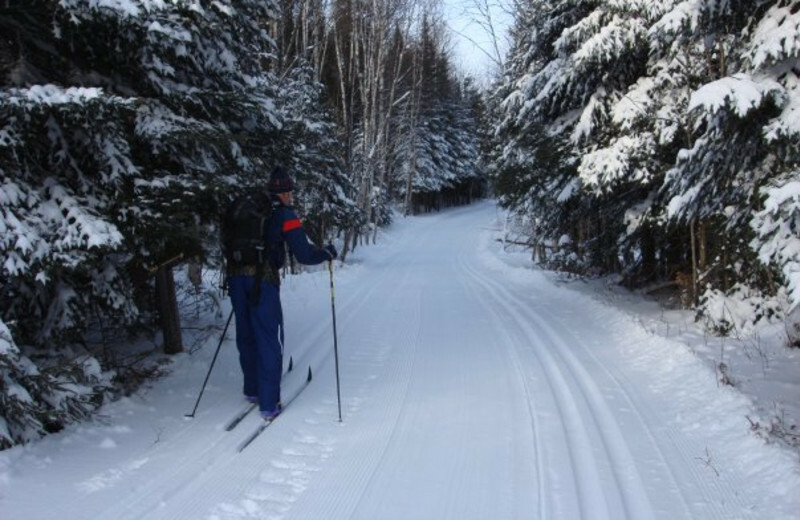 There are also great opportunities for cross-country skiing by Cascade Lodge as well! 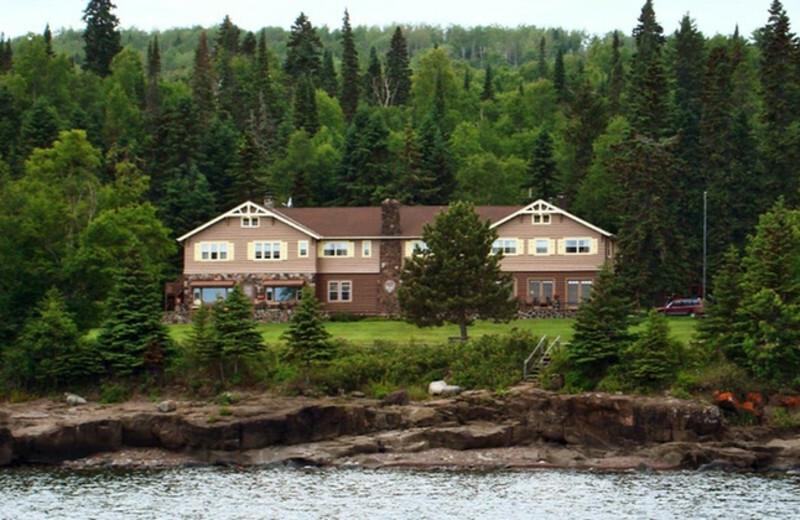 Located on the North Shore of Lake Superior, Cascade Lodge is the perfect lake retreat for families, friends, or couples. 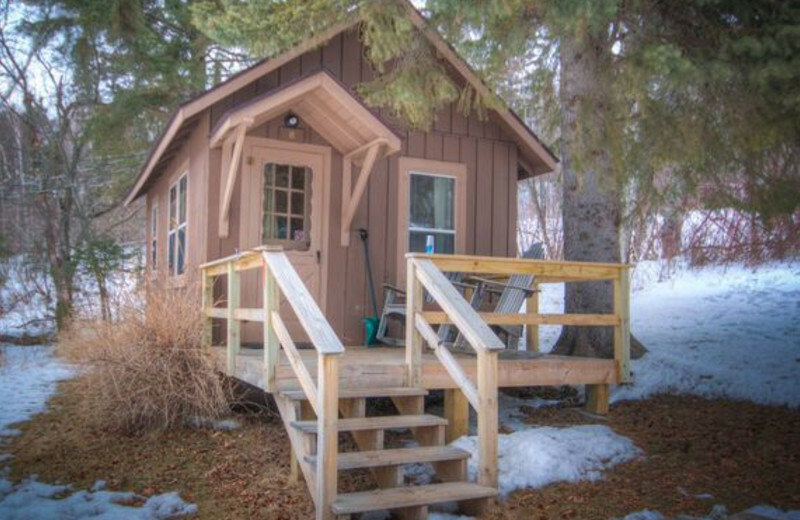 Stay in one of their cozy cabins or lodge units that offer beautiful views of the lake and surrounding area. 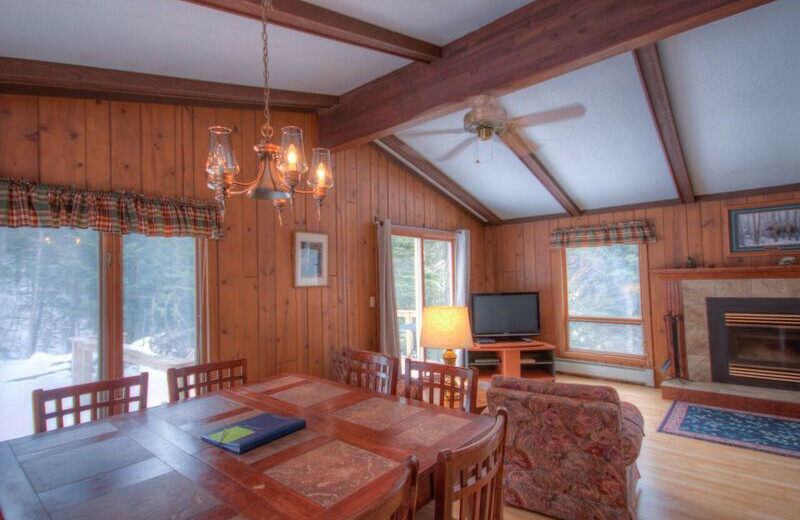 When it comes to entertainment, the prime location makes it easy to enjoy your vacation days out on the lake. Hop aboard a boat for a day of fishing, indulge in a lakeside picnic, or explore the beautiful landscapes on a hike! 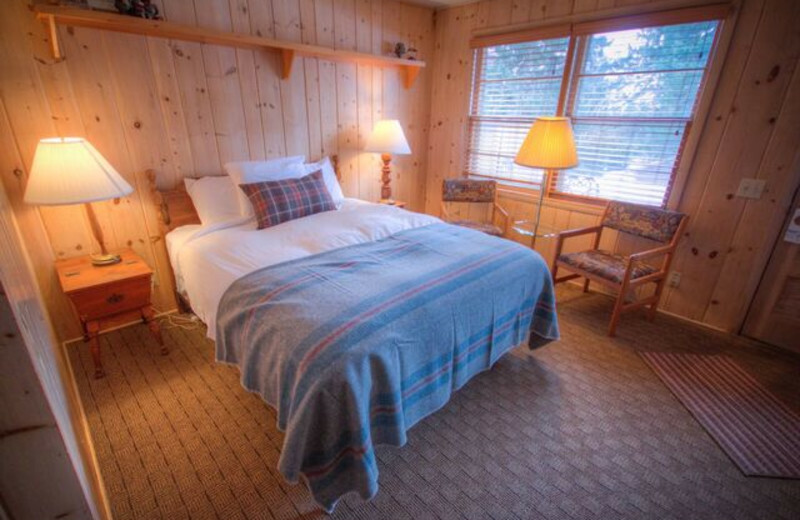 First opened in 1927, Cascade Lodge has been consistently upgraded but has never lost its North Shore charm. The restaurant with its distinctive "up North" décor was a dance hall in the '50s. 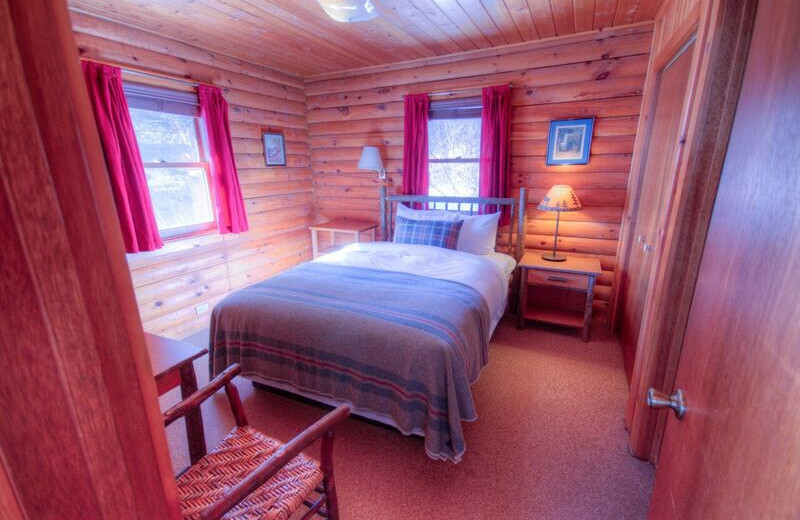 Today, Cascade Lodge is a complete Minnesota vacation that offers a little taste of history to its modern luxuries. 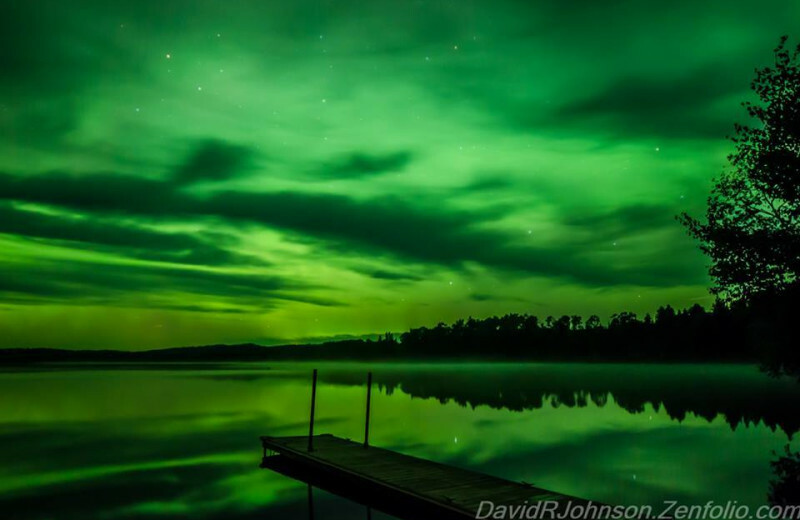 After the stress of your wedding, escape to Minnesota for a tranquil honeymoon! 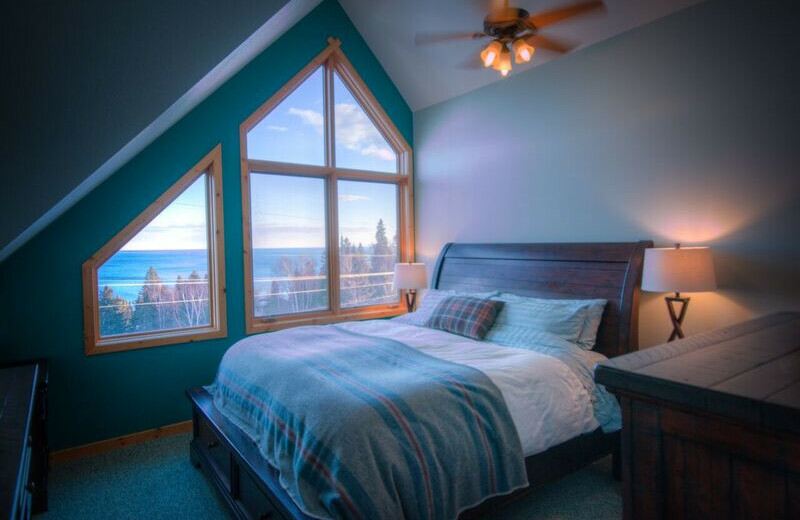 Enjoy views of Lake Superior when you stay at Cascade Lodge. 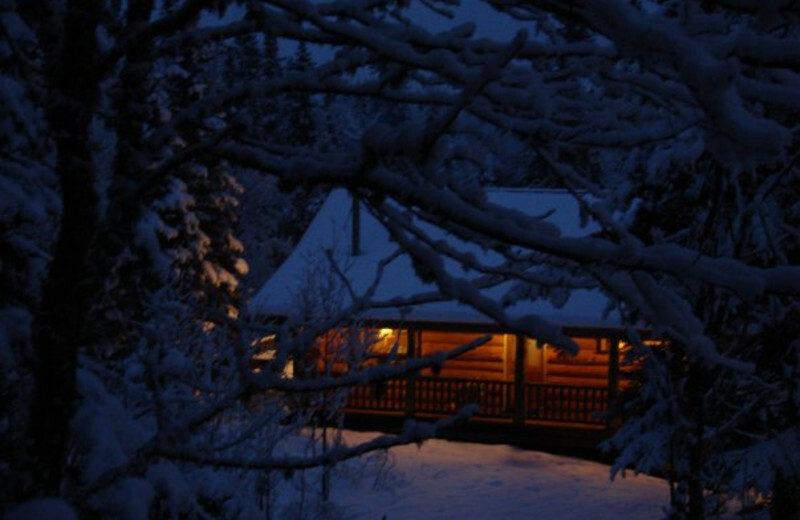 Come during the winter months and enjoy skiing together. 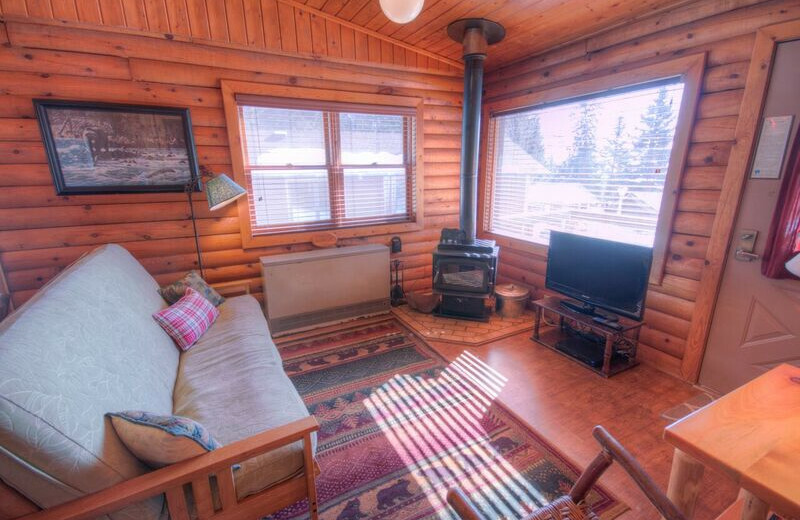 During the summer, book a cabin with a fireplace and discuss your lives together while star gazing. Say I do to this destination today! 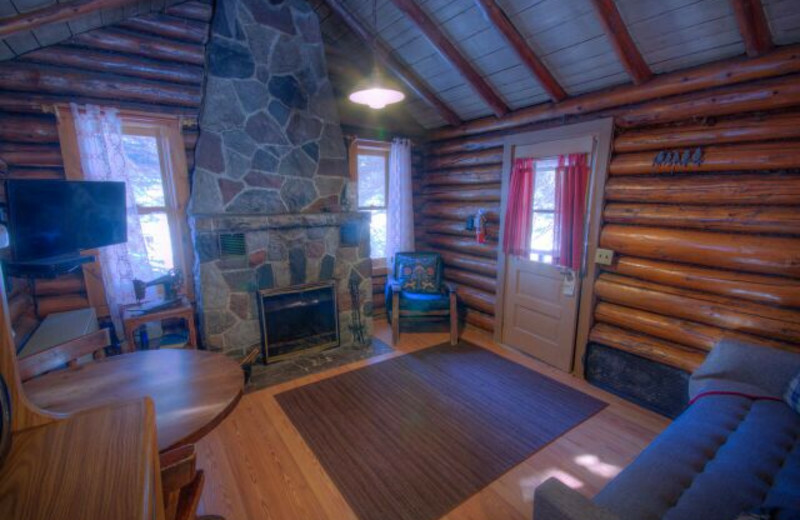 Cascade Lodge features charming log cabins that are perfect for your Lutsen, Minnesota vacation. 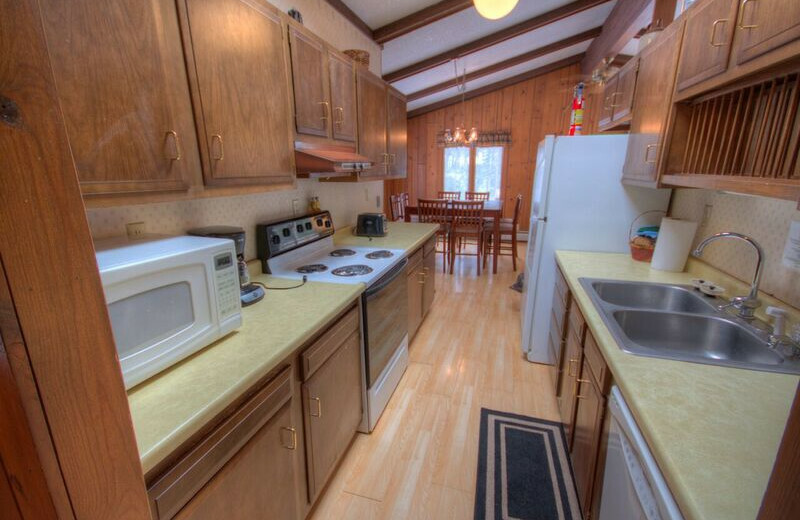 Their cabins offer a range of amenities such as fireplaces, kitchenettes and whirlpool baths. 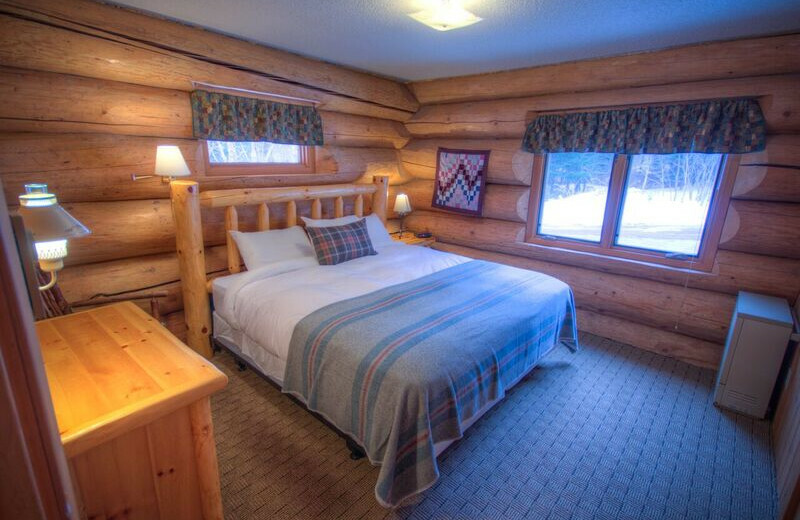 There's no better way to enjoy views of either Lake Superior or of the lodge's own private river! 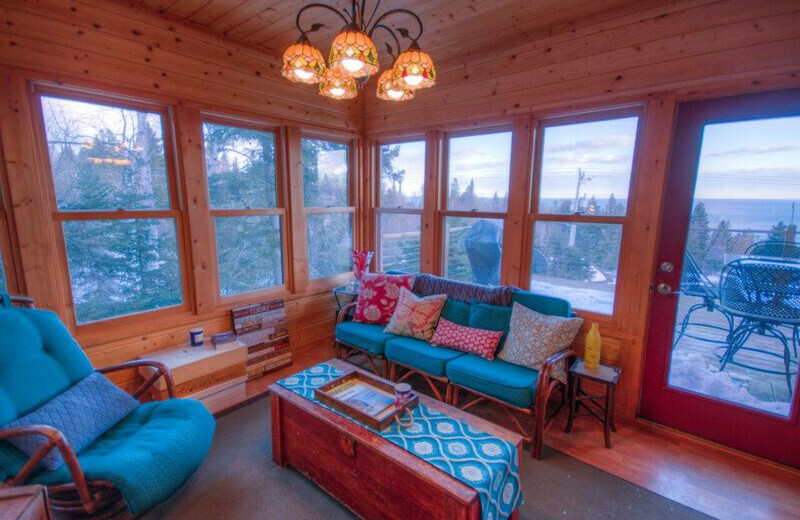 Nothing beats a North Shore Cabin! 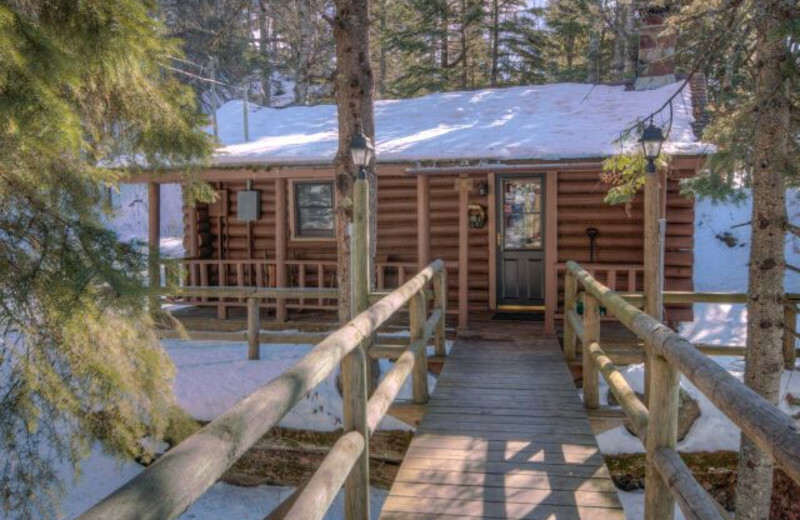 No matter what time of year you come, Lutsen is the perfect holiday destination! 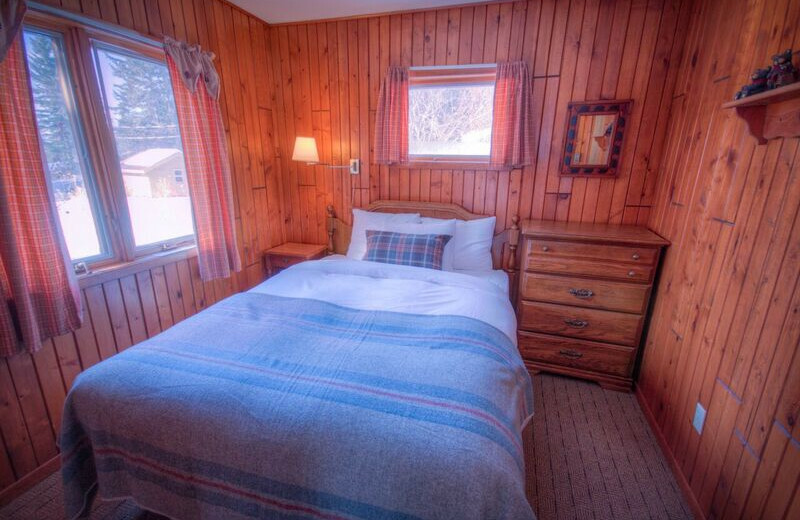 Enjoy a perfect winter retreat by booking a cabin and enjoying the shuttle to Lutsen Mountain! 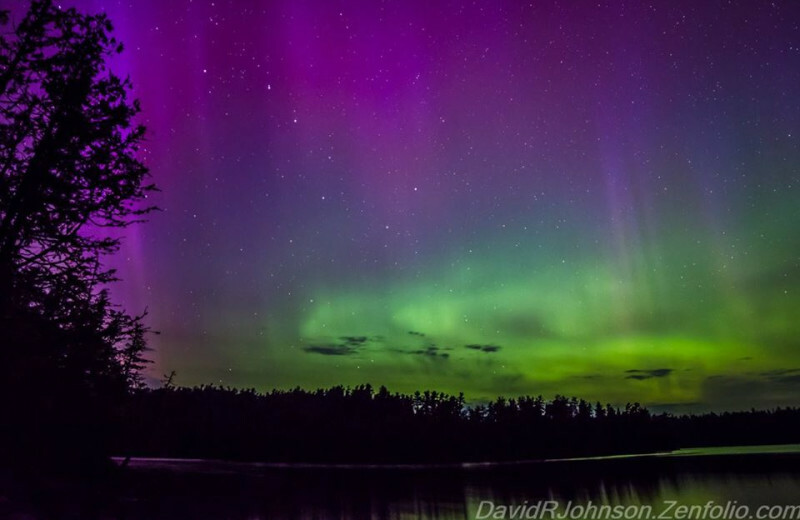 During the summer, enjoy Lake Superior by renting a boat or laying out all day! 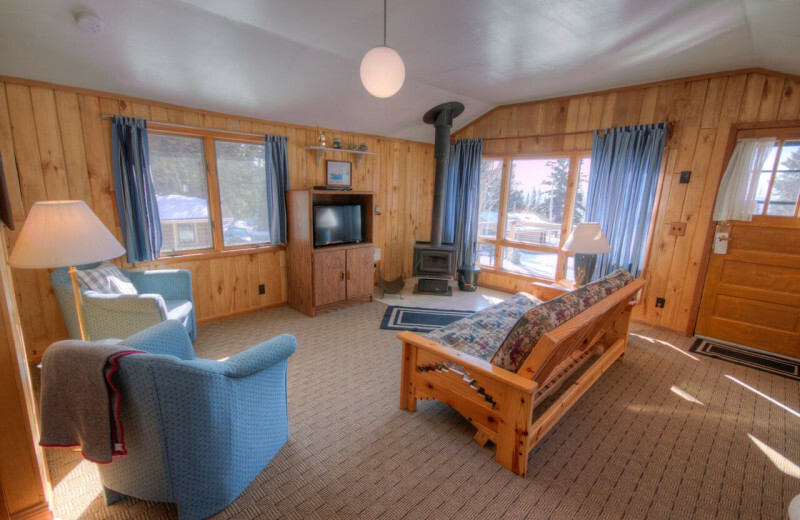 Book your next vacation at Cascade Mountain today. 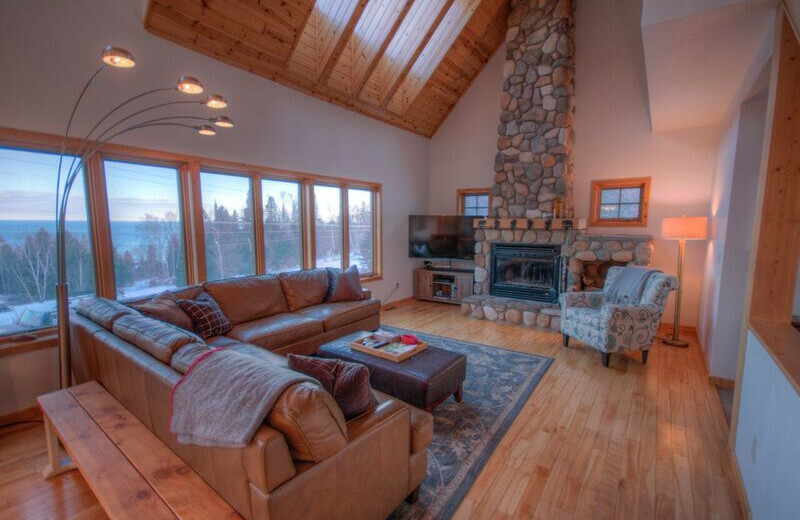 This property is ranked number 2 on Top Minnesota Winter Cabin Getaways. Read about it here.